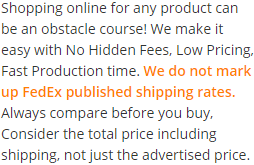 What is the best way to recreate a Mediterranean vacation or an East Coast resort vacation at home without spending thousands of dollars? 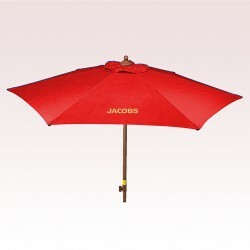 What is the way to enjoy a bright sunny day by the poolside without bothering about the sunshine harming your skin? 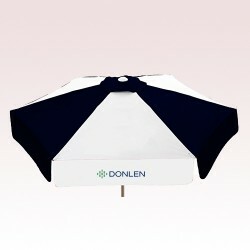 - All these questions end on one answer –and that is custom patio umbrellas! 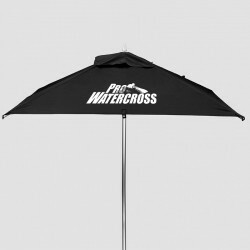 This section features promotional patio umbrellas for all those daydreamers, fun seekers and marketers who wish to enjoy sunny days forever! 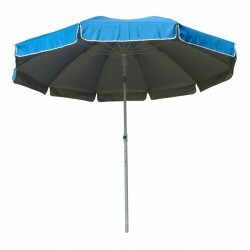 Over the years, these custom patio umbrellas have been widely utilized for recreation purposes and they have been proven as an outdoor decoration tool and brand builder. 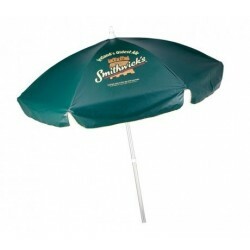 In our collection, you will find custom cafe umbrellas utilized for marketing restaurants, hotels, cafes, promotional events, and coffee companies. 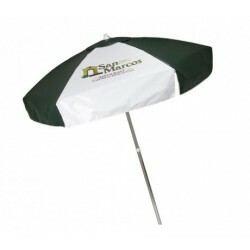 Promotional Patio Umbrellas with Free Design! 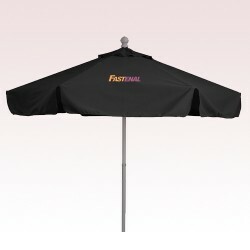 Patio umbrella advertising is gaining footage with the new generation of entrepreneurs who believe in the concept of smart advertising. 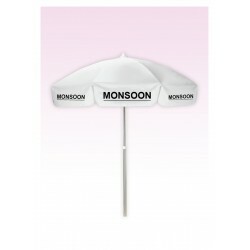 Today, wide varieties of imprinted promotional patio umbrellas in different styles, designs, colors and materials have started appearing on market shelves. 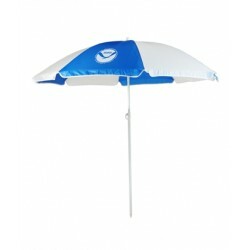 Also, marketers have started thinking past those octagonal and collapsible custom made patio umbrellas. 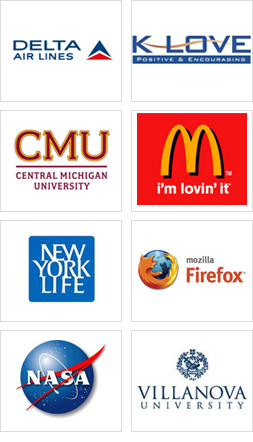 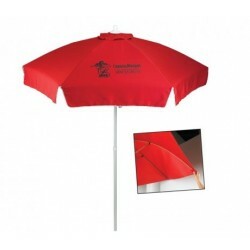 They are offered in all possible sizes, shapes and colors ! 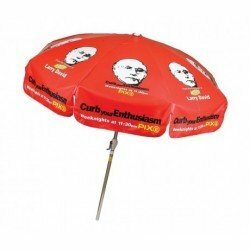 Our collection of custom printed patio umbrellas bust the age-old myth that personalized patio umbrellas are only affordable to a million-budget marketer. 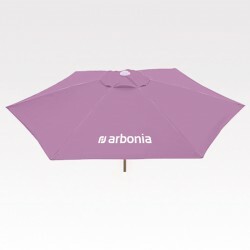 Our selection features umbrellas above $10- perfect for corporate purposes. 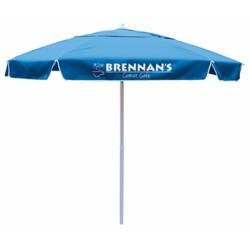 We offer the best price of custom printed patio umbrellas which you won’t get at any other websites. 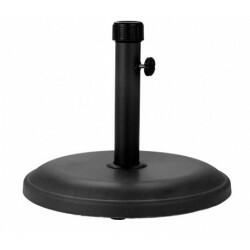 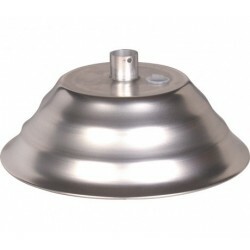 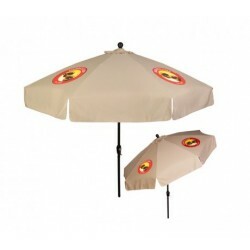 Custom cafe umbrellas offered in this collection serve as a value added decoration for your backyard or business. 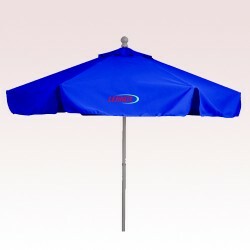 These custom outdoor umbrellas are made up of high quality fabric and it can last for years depending on the care and maintenance that you accord to it. 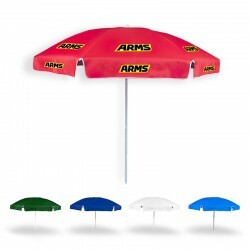 Be it a concrete or sand these custom umbrellas reform plain outdoor palette with its decorative and bold themes. 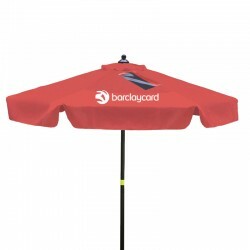 These patio umbrella’s promotional values can easily overshadow the investment that you make with its large size and bright color theme. 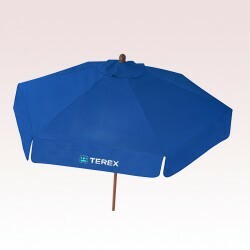 We invite you all to enrich your marketing experience by investing in these colorful and enriching patio umbrellas. 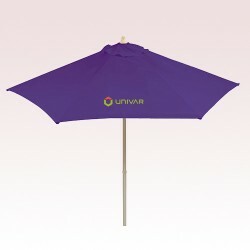 If you have any questions or doubts regarding the pricing, fabric, color, imprint style or price offered on any of these umbrellas, feel free to reach out to us at 888-254-5290 or email us at info@usumbrellas.com.